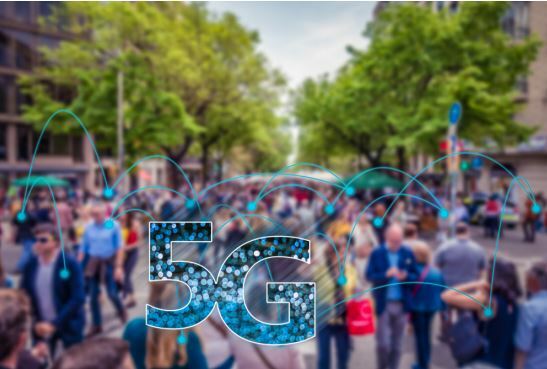 This report is joined by other positive developments in Europe in regard to 5G including the announcement of the City of Brussels that it halts 5G deployment due to health concerns. In Germany, the advocacy orgaanization Diagnose Funk was able to get over 54,000 signatures to its petition against 5G, exceeding the quorum required to force a hearing in Parliament. PRESS HERE to read more on Safer EMR page. In 2014, I wrote a sentiment “When Priests commit suicide” a year after the death of my German friend, pastor and Electro–Sensitivity advocate, Carsten Häublein. Carsten committed suicide by jumping into a freezing cold river, because he could no longer tolerate the pain of the “fire” 4G. I have posted this sentiment on Valentine’s day every year since on a day “love” is being celebrated, as his death is a reminder of the unloving nature of our society. 5 years have passed and his memory and the memory of the many others who committed suicide since because of becoming sick from wireless, have been with me every day of my work. This year I decided to add some comments. The comments are following the sentiment. A year ago, on February 14th, a day dedicated to love, I got a heartbreaking message which reflects most the unloving nature of our society. 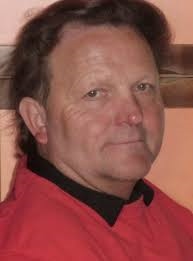 I was informed that my friend, Carsten Häublein, a German priest who suffered from EHS for 10 years, could no longer take the pain of the ‘Fire’ 4G LTE, which burned inside his head, and he committed suicide. My sadness was profound and on that same day I wrote a post but I did not publish it. His death was too overwhelming and I needed more time to digest it and understand what it meant for me, what impact should it have on my life and what his death says about the world and society when priests commit suicide. Carsten first contacted me 10 months before he committed suicide and we kept in touch and had long conversations, he even spoke Hebrew. 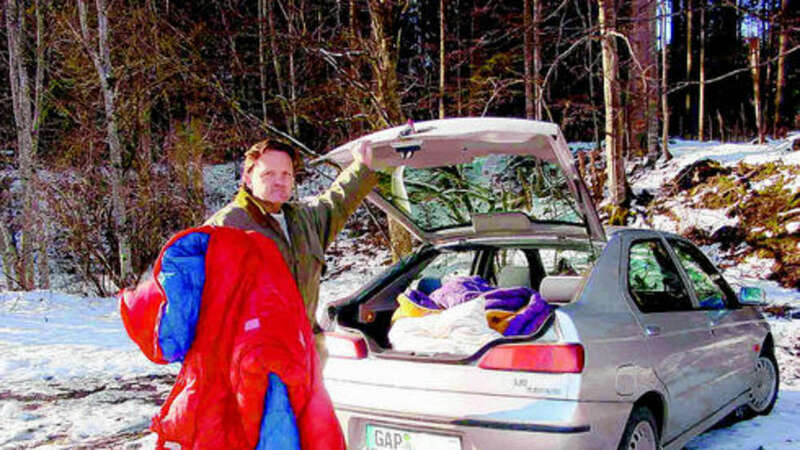 He worked tirelessly to help hundreds of people who suffer from EHS while trying to survive himself and living in inhumane conditions in his car in the woods. In one of our calls I tried to convince him to give an interview and he refused. He explained that he gave interviews in the past and as a result he and others who tried to fight local cell phone antennas were persecuted “the way the Jews were persecuted by the Nazis”. No German would have said these words lightly, especially not to a Jew, and living with EHS for 4 years, I agree that the comparison is inevitable and no Jew would have said it lightly either. His exact day of death is unknown, sometime between 11th to the 14th of February, 2013. He committed suicide by jumping into a freezing river. His body was found a few days later. He sat by the river for a few days prior to his death, and one day a person asked him if everything was OK. Why, when for 10 years he said that no, nothing is OK, didn’t anyone do something? Why now, when millions are screaming including children, is anyone still doing nothing? “I have been sitting all day staring at the computer, saying and thinking again and again “not Carsten…No”. I did not know what to do with myself. I feel sorrow that I cannot contain. It is evening now, and I just cannot smile, I cannot be consoled. I am deeply sad about Carsten but it hurts even more to comprehend the kind of world and society I live in. We learned nothing from the Holocaust. When mothers who are trying to protect their children are arrested and indicted for refusing the installation of wireless meters in their homes, instead of those who manufacture and distribute them, something is very wrong in society. When judges, doctors, engineers are forced to leave their homes, families and careers and become refugees in the woods in the freezing winter, something is very wrong in society. But when priests commit suicide, an act which is contradictory to the core of their being, then it means hope is completely lost and with it our most basic values as a humane society. Today I lost any shred of hope I had in humanity, because when priests commit suicide and cannot see light amidst all the darkness, there is no hope”. My last conversation with Carsten was difficult. I felt he were at the end of his rope. Following the conversation I contacted another German friend, but apparently no one could help, even in the woods he could not escape the tormenting 4G anymore. Anna Frank wrote that “Despite it all, I believe that people are really good at heart”. I don’t. The end of Anna Frank’s story just as Carsten’s, is all the proof I need. I signed my post last year with the word “Shattered”. I still am, every day, thinking about Carsten and the society that murdered him. Five years passed since I wrote this post and six since Carsten died (murdered really). Unfortunately, our society is still unloving. Many more adults and at least one child have committed suicide since as a result of becoming sick with Electro-Sensitivity / Microwave Sickness. 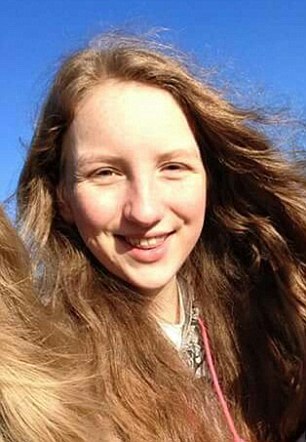 In 2015 Jenny Fry, a 15 year old from the UK could no longer tolerate the pain from the Wi-Fi in her school and the cruel indifference of the school personnel to her suffering and hung herself from a tree. I cannot imagine the horror of her mother when she found her. I learned that a social worker who was sent to the home told Jenny’s mother that Jenny has died because she (the mother) had put the unreasonable idea into Jenny’s head that Wi-Fi was harming her. In the past few years I have been contacted by so many on the verge of committing suicide including many teenagers. 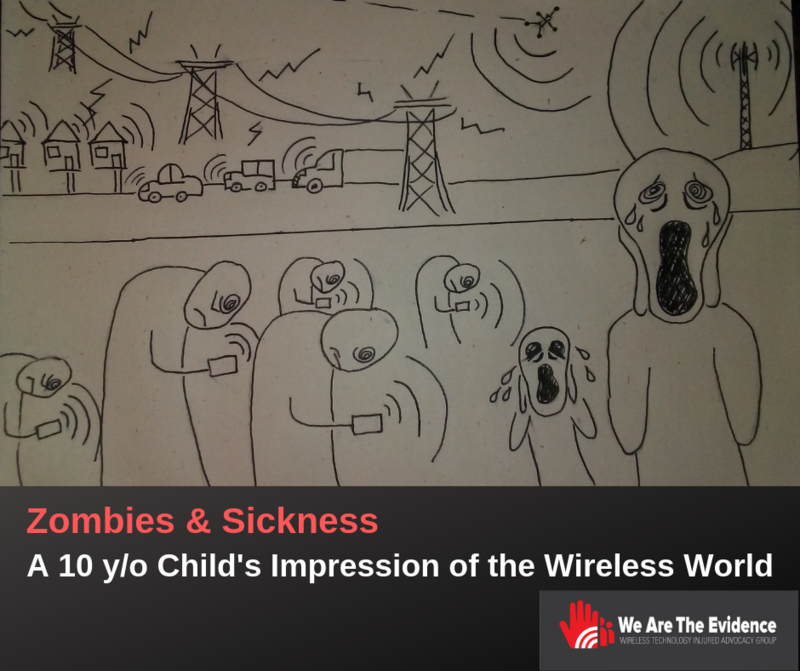 This is not surprising – the lives of those who have become sick from wireless are a living hell. Those of us who are already sick from the wireless are experiencing the tormenting pain of wireless day and night. 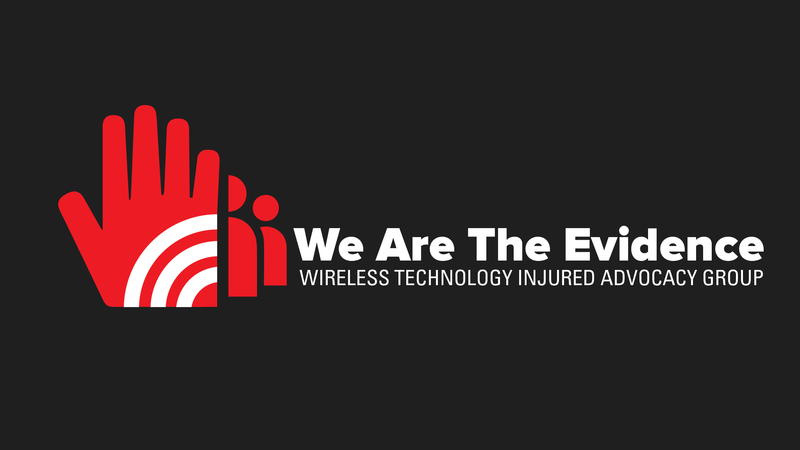 Escaping wireless and the pain is becoming increasingly impossible; we have to endure the ignorance of medical professionals; to endure the disregard of policy makers; to endure the refusal to accommodate our needs because of the cognitive dissonance of an addicted society. For many the breaking point is the rejection of family members and friends. When people develop cancer they get sympathy and are cared for by their loved ones who go into great length to accommodate them. Sadly, many of us who have developed Microwave Sickness are not receiving such sympathy and care despite the debilitating nature of the condition and situation. Microwave Sickness is too uncomfortable for those around us. No wonder so many of us have contemplated committing suicide. 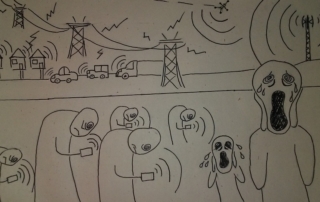 With 5G being deployed, the situation is becoming even more dire. There is really no home or even a place safe for us to be and sleep. The number of desperate calls I get from adults and children is rapidly growing. 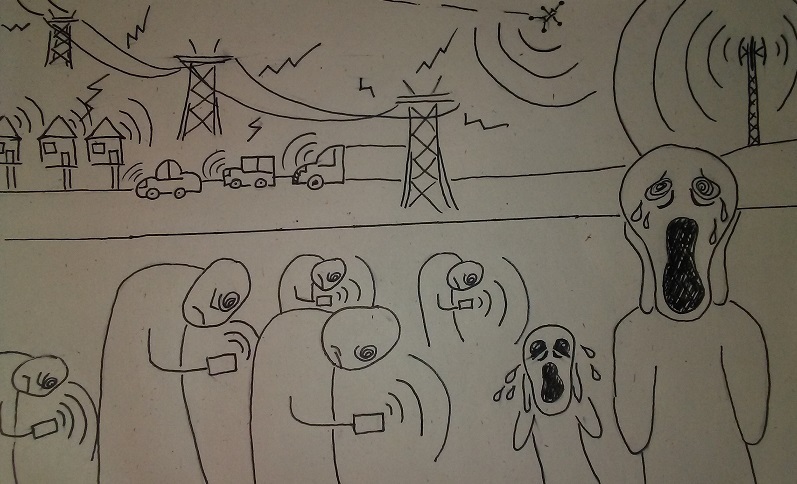 This drawing by a 10 y/o child whose life has been affected by his mother’s sickness from wireless, is a chilling but accurate portray of this living hell and desperation. Carsten death and the suffering of so many and especially of children, have been the wind beneath the wings of my work. 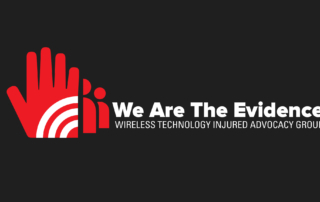 Working in the ‘belly of the beast”, my personal pain from the wireless has been easier to handle than the pain from seeing the unloving nature of humans. I am even more shattered today, 6 years later. 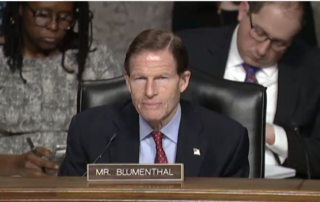 I got a call an advocates who attended the Senate Commerce Committee meeting and he was excited to tell me that Senator Blumenthal made a comment about the health effects. 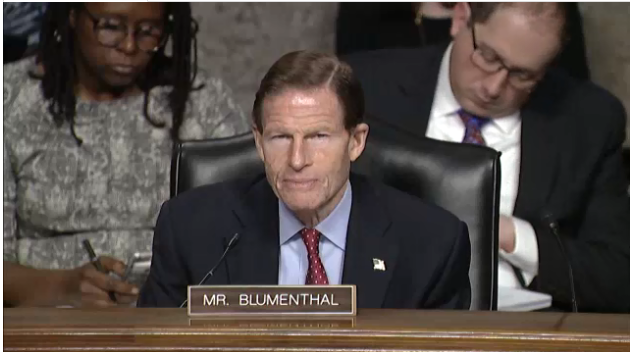 To watch ONLY the part where Blumenthal Speaks, PRESS HERE. Mr. Chairman, thank you for having this hearing. We’ve heard from a lot of witnesses, from you today and others previousy, about the very important potential of 5G technology. It promises to bring us a new era of connectivity with Internet speeds as much as five times faster than what we have today, with much lower latency. 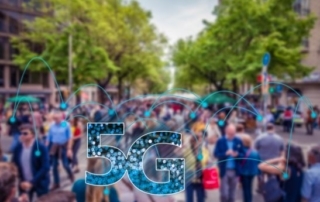 And that’s all a good thing, but 5G, as you well know, also uses higher frequency waves that don’t travel as far and will rely on a network of hundreds of thousands — potentially millions — of small cell sites. And the question then is: are there any health implications, any public safety implications, to those additional sites that are likely to be located close to homes, schools, workplaces, and closer and closer to the ground? Correct? So, in December of 2018, I sent a letter to FCC Commissioner Carr asking him to cite for me recent scientific studies demonstrating the safety of this technology: what research has been done, where has it been published and compiled. He has, (inaudible), failed to do so and just echoed the general statements of the FDA — which shares regulatory responsibility for cell phones with the FCC. If you go to the FDA website, pretty unsatisfactory. There basically is a cursory and superficial citation to existing scientific data saying, quote, “The FDA has urged the cell phone industry to take a number of steps, including support additional research on possible biological effects of radiofrequency fields for the type of signal emitted by cell phone.” I believe that Americans deserve to know what the health effects are, not to prejudge what scientific studies may show, and they deserve also a commitment to do the research on the outstanding question. So my question for… for you, particularly, Mr. Gillen, and Mr. Berry: how much money has the industry committed to supporting additional independent research? I stress independent research. Is that independent research ongoing? Has any been completed? Where can consumers look for it? And we’re talking about research on the biological effects of this new technology. Thank you, Senator. And I thank you for your focus on the issue. Safety is paramount. And as you alluded to, we rely on the expert agencies, rely on the findings of the FDA and others, as to the requirements to keep all of us safe. There are no industry-backed studies, to my knowledge right now. I’m happy to visit with you as to what opportunities you think there needs to be more studies. And we’re always for more science. We also rely on what the scientists tell us. So essentially, the answer to my question how much money: zero. I can certainly follow up with you, Senator. To my knowledge there’s no active studies being backed by industry today. Anybody else know of industry commitments to back research, fund it, support it, to ascertain, scientifically, the health effects? Senator, I’m not aware either. But I do know that with small cells, especially, you’re going to have lower power levels. And of course, as from a carrier perspective you want to be able to manage interference so that that interference is the lowest interference possible. So I would… I would think that some of those studies, or some of that information, could be utilized in… in looking at the health consequences. But no, I’m not aware of any…. So there really is no research ongoing. We’re kind of flying blind here — so far as health and safety is concerned. Thank you, Mr. Chairman. 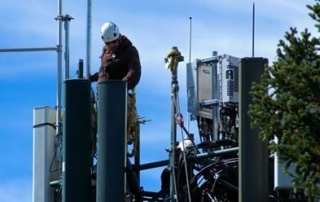 In December 2018, the Spanish High Court ratified a court decision determining that the adverse health effects suffered by an employee of the Spanish telecom company Endesa, were caused by his exposure to electromagnetic fields and radiation in his workplace. Joaquín Sanz, a senior technician, is the first worker to obtain a judgment in Spain that classifies Electro-Sensitivity as an occupational injury. The judge determined that the symptoms experienced by Mr. Sanz are a result of central nervous system and limbic system dysfunction caused by his exposure to the high and low electromagnetic frequencies to which he was exposed in his workplace, including exposure to Wi-Fi and cell towers. 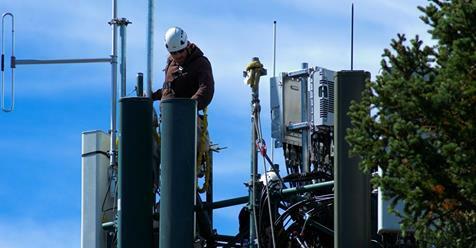 The court determined that Mr. Sanz’s symptoms, which began in 2009, including headaches, tinnitus, muscle pain, asthenia and lack of concentration, were caused by and manifested when he was exposed to electromagnetic fields and radiation in his workplace. The court recognized that his sickness was caused by levels of exposures which are considered “safe”. Clearly they are not. This is not the first court decision in Spain that recognized Electro-Sensitivity/Microwave Sickness, but it is the first that recognizes it as an occupational injury. In 2016, the Superior Court of Justice of Madrid determined that telecommunications engineer Ricardo de Francisco was suffering from Electro-Sensitivity and as a result unable to work. The other electrosensitivity case recognized by the Spanish Courts involved a Professor at the University of Murcia. Press Here to read an article in Spanish about the ruling (the automatic translation works well). Press Here to read about the decision from Stop UMTS.